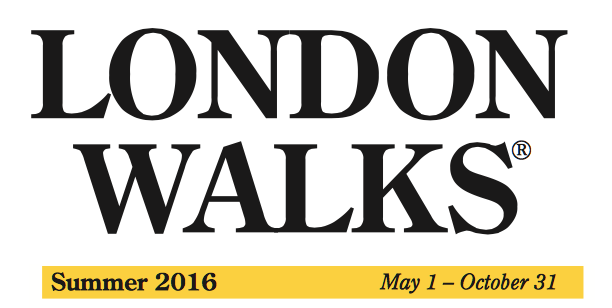 LONDON WALKS: The Summer 2016 leaflet is nearly ready! 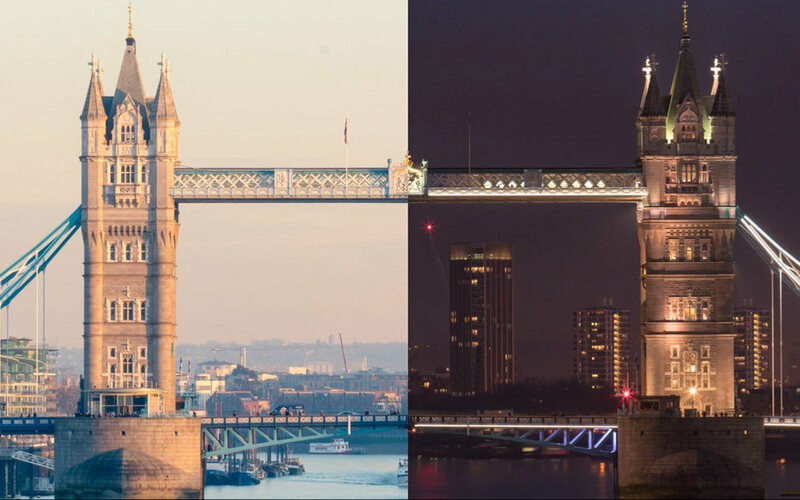 All the London Walks for Mondays to Fridays are already on the website so you can start planning your summer walking now! At frightening moments like this one, keep in mind that there’s an important difference between fear and risk. As the State Department recommends, while you’re traveling, be vigilant. Be aware. Exercise caution. But at the same time, don’t be terrorized. That’s exactly the response the terrorists are hoping for. Brussels — and the rest of Europe — are, if anything, safer today than before yesterday’s attacks. Security everywhere will be on high alert. But, unfortunately, many Americans will cancel their trips to Europe. As a result, ironically, they’ll be staying home in a country that loses dozens of people each day to gun violence. 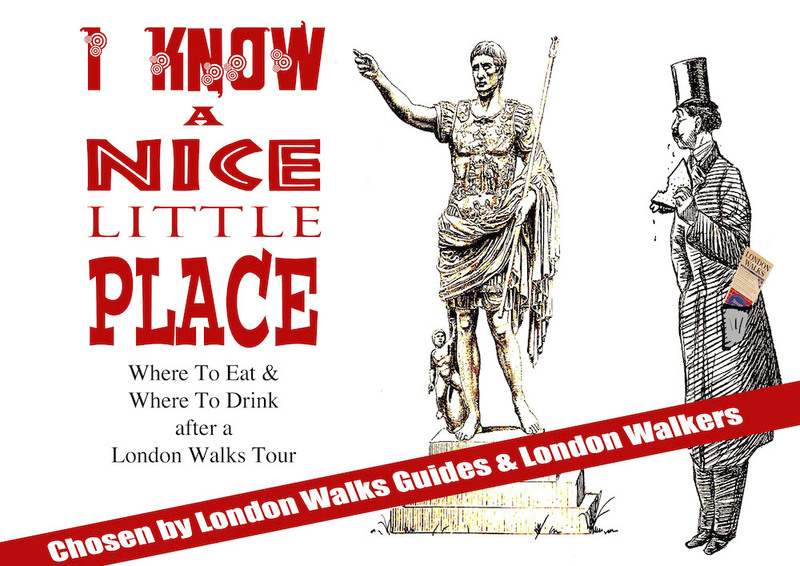 This week The Daily Constitutional launched a new series on eating & drinking in London called I Know A Nice Little Place. Tuesday saw a review of Bradley's Spanish Bar while on Thursday we pointed out some choice places to eat and drink on Fleet Street. The series was launched by LW guide & Daily Constititional Associate Editor Kim tucking in at Herman Ze German on Villiers Street. 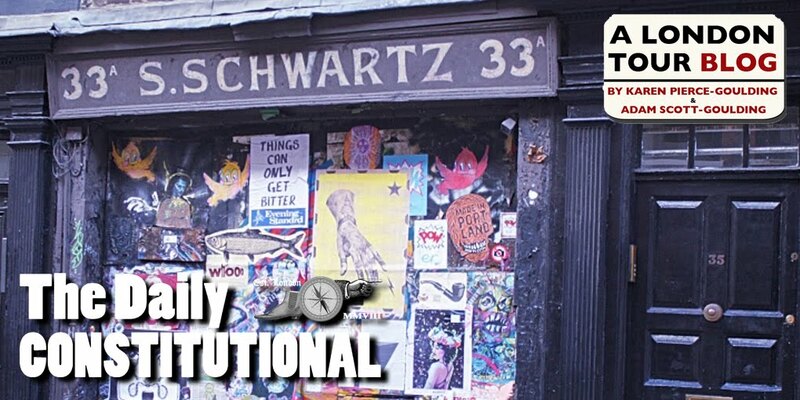 All the major galleries are featured with a good sprinkling of more obscure establishments thrown in. My fave feature is the tick box on every card. 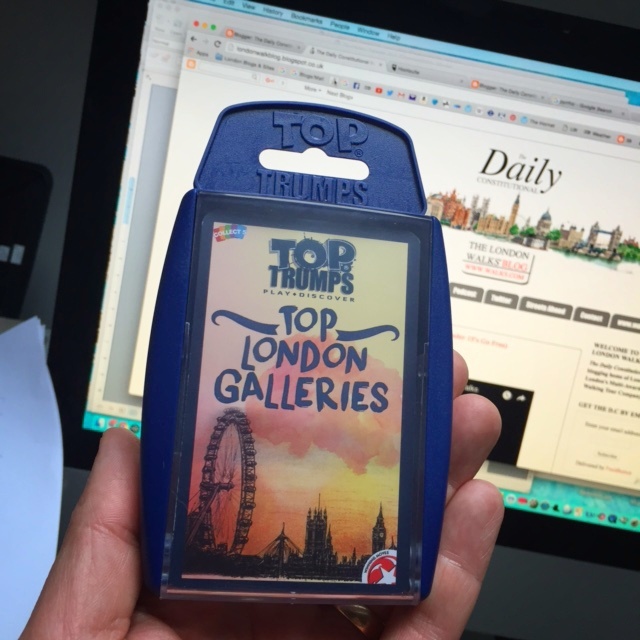 You can play the game on the Tube on the way to the gallery and then tick the box when you have visited. Excellent! These cards will be playing a BIG part in my forthcoming Easter Holidays with my eight-year-old daughter (although we'll also be packing the Adventure Time set, too - slightly less educational but a ton o' fun!). Visit the Top Trumps website HERE. Shoes on a Plane – Off or On? For starters, it's gross. But some Conde Nast Traveler editors disagree, and say go on, let your feet loose. Which side are you on? We've all been there: You board your red-eye, settle into your seat for what's hopefully a snooze, and wrap your legs in a blanket. And then a thought hits: I'd be so much more comfortable without these damn shoes. Some airlines encourage you to free your feet, offering thick socks to wear for long hauls. 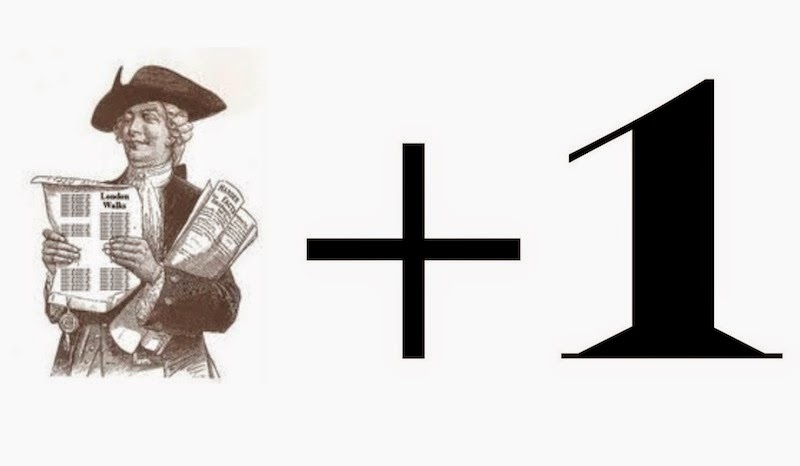 But there are other factors at play: 1.) Feet can smell, and so can shoes when there's nothing shoved inside of them. 2.) 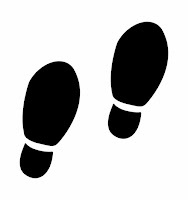 If you take your shoes off, when you get up to use the restroom, do you then have to put them back on? It turns out, Conde Nast Traveler editors have very strong—and very divided—opinions on the matter. 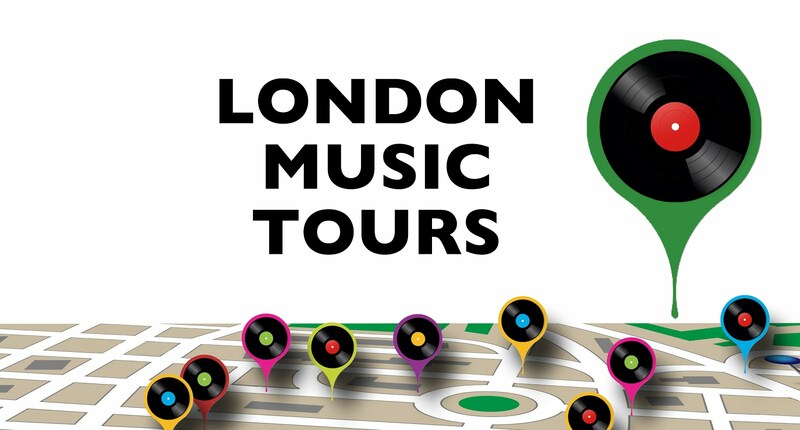 Short Preview vid for our NEW Rolling Stones in London Walk! 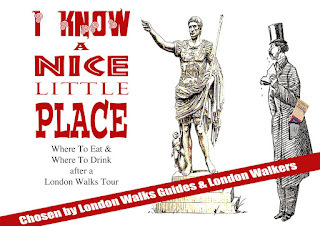 Blurbs from the forthcoming Summer 2016 London Walks leaflet which will be out next week!